A look at El Paso’s celebrated “Centro de Salud La Fe” and its executive director, Salvador Balcorta. This pioneering clinic was founded in the late 1960’s by a determined group of mothers and abuelitas in one of the country’s poorest neighborhoods. Balcorta, a child of the neighborhood, now leads the clinic. Reporter Monica Ortiz Uribe brings us this profile. Click here to download this week’s show. 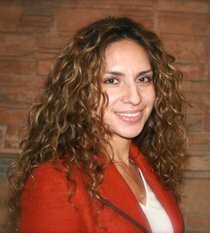 Mónica Ortiz Uribe is a native of El Paso, Texas, where she recently worked as a freelance reporter. Her work has aired on NPR, Public Radio International and Radio Bilingue. 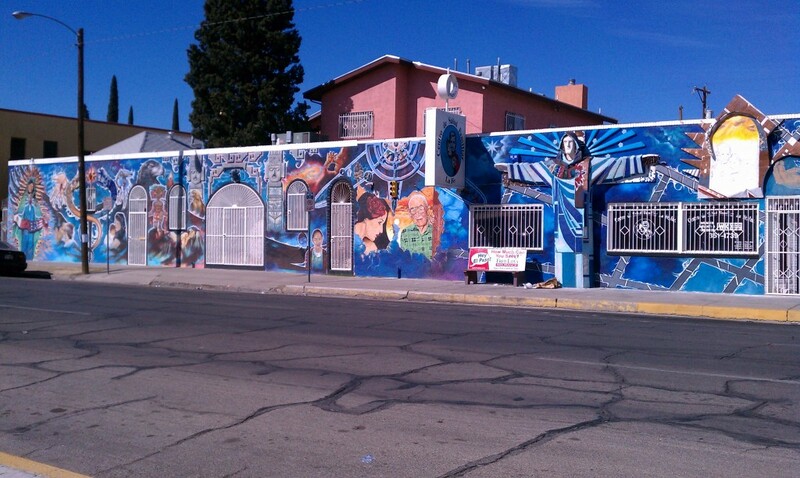 Most of her stories examined the effects of drug-related violence across the border in Ciudad Juárez, Mexico. Previously, she worked as a reporter for the Waco Tribune Herald in Waco, Texas. She graduated from the University of Texas at El Paso with a degree in history. Segment 5: It’s been two and a half years since Hurricane Ike hit Texas. Since that time, thousands of people have been living in temporary housing paid for by the federal government. This week, FEMA announced another extension for temporary housing payments for the displaced. Forrest Wilder, a reporter for the Texas Observer investigated. He found that the Texas-run disaster recovery plan has been a disaster. You can read his report at texasobserver.org .